There’s no need to introduce Anker, but there is one thing which we have to say: the company knows how to go big with discounts and deals. With Google and Apple pushing USB-C very hard these days, it’s a good idea to stock up on cables that fit modern-day devices instantly. But you just can’t go out and grab any cable just like that. You need something robust. Something that will survive the harsh outdoors. Something that does not break a sweat even if you do. You need a cable from Anker’s PowerLine+ lineup. Lucky for you, they’re discounted too using special codes. 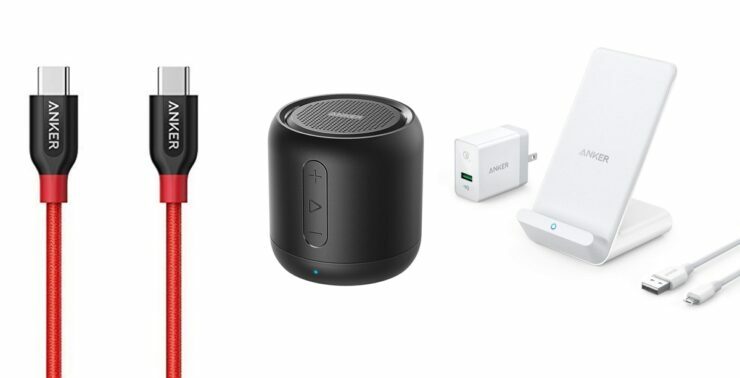 But that’s not the entire story – Anker went ahead and threw in a couple of surprises into the mix as well which includes a wireless charger from the PowerWave lineup as well as a Bluetooth speaker. If you think these deals are not great enough, then you will be surprised to learn what Anker has in store for tomorrow.